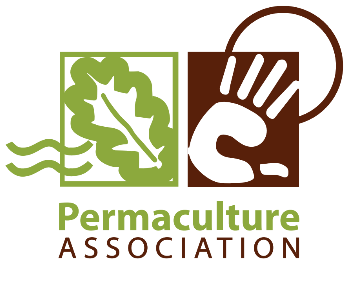 The Diploma is the internationally recognized next step after completing a (PDC) Permaculture Design Course. practices introduced during the Design Course. a structured approach to learning, with support from experienced mentors and designers. Who can do the Diploma? 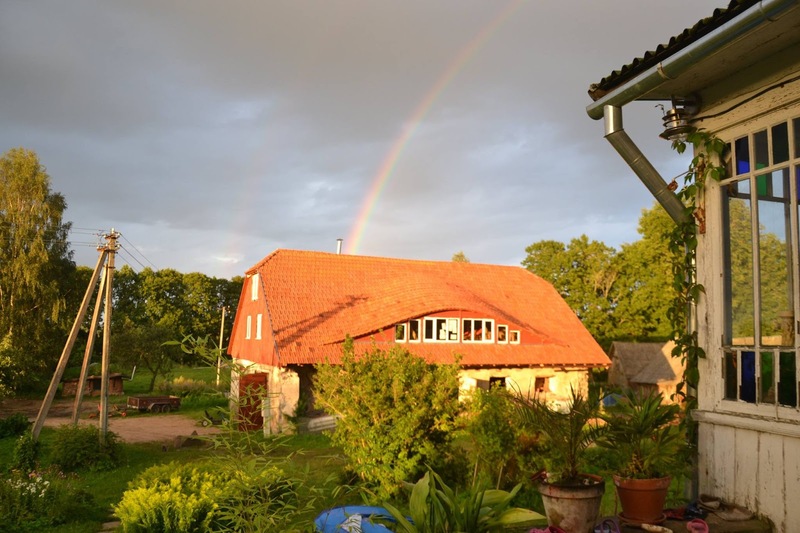 Thanks to organizations such as the Latvian Permaculture Association, or the NGO „Smiltenei un Latvijai” a framework of support has been developed and will help you on the way thru the diploma. Through the process of accreditation, or aim is to design 10 Projects and initiate a co-operative organization that will help to facilitate higher education in permaculture design. Building confidence in the individual practitioners, credibility of sound permaculture theory and resilient networks of support for regenerative design. The Diploma is a course of self-directed study that takes a minimum of two years and a maximum of four years. During this course, you will prepare and document ten Permaculture designs that demonstrate your ability to apply permaculture ethics and principles and show your competence at using a range of design methods, tools and skills. Within this two years you will have four times a 5 day training (meeting in Latvia). Each year you will also have two meetings (via Skype) with your Mentor, who will help you thru the process and documentation work. Within this Diploma course time frame you have to fullfill at least 10 days of practical work to strengthen your skills. After all 10 permaculture projects have been documented, they will be submitted and, after an evaluation period, the final diploma examination will take place. This diploma exam takes place on a weekend at which several diploma students will be graduated. Between 4 and 6 diploma students can be examined on such a weekend. The second Diploma Course will be from the 13th of August till 17th of August 2018 and take place in Zadini close to Launkalne. The fees guide is available below. We operate a flexible payment system to make it more affordable. If you still think you'll struggle to find the fee, you could try crowd funding your diploma. You could invite funders to pay part of your fees in return for a design. For example, you could invite 10 funders to invest 80,- € each, and in return you pledge to produce a design for them. Have a nice time and see you in 2018 on our farm!